Based in Whitley Bay, we install, service and maintain boilers across Tyneside and the North East. A modern A-rated boiler could save you £300 on your annual energy bills. Had a boiler breakdown? Call us – we’re here to help! Ensure your appliances are safe to use and compliant with gas safety regulations. Spread your payments over time, to suit your budget. 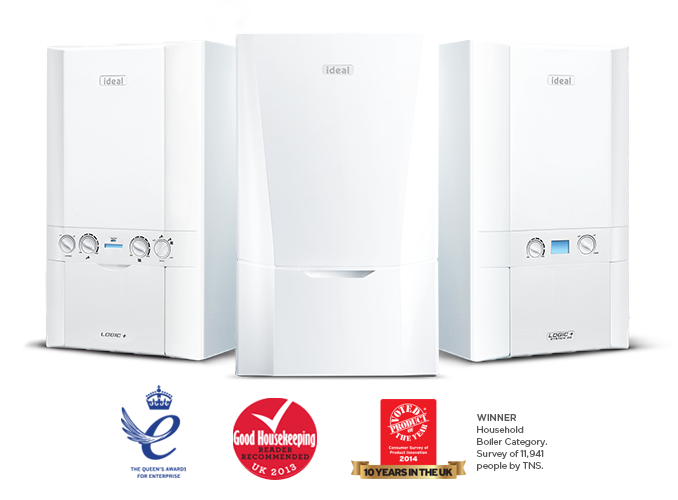 Outstanding warrantiesUp to 10 year warranties on selected boilers. Ask us for more info. We install, service and repair boilers across Tyneside and Northumberland. First class service! Very friendly and helpful and competitive prices! Both Louise in the office and the 2 engineers who took care of my boiler were very friendly and I cannot fault their efficiency. I definitely recommend this company and use their services again.